At the Fence: Loving Pets Double Diner! Here we go with another Petacular product. 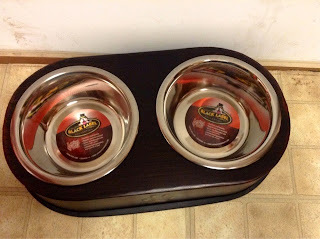 The Double Diner from Loving Pets was reviewed by PI Of Products. This looks really nice! 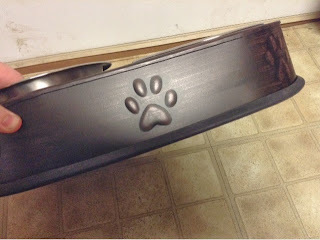 Enjoy the review and be sure to enter the giveaway! There will be two winners in this giveaway! You can view Double Diners or other awesome products on the Loving Pets Website. You can also Like them on Facebook and Follow them on Twitter to stay up to date with their latest news and products. 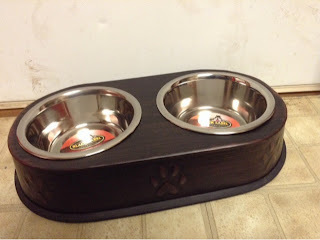 Remember two winners will be chosen in this spectacular giveaway from Loving Pets. More great reviews and giveaways next week! See you soon and thanks for stopping by! I love the double diner in the Paparazzi Pink. Very cute and perfect for my two dogs! 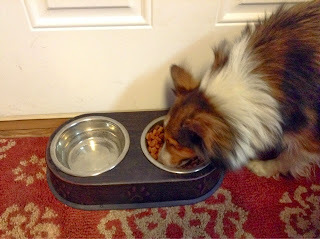 I like the bella canister in copper. I love the dolce in espresso! I really liked the Black Label Vintage Double Diners. I love the Espresso Double Diner! Very cute! I like their Dolce Double Diners in Espresso. I like the Black Label double diner.